Make sure you nab this special event Pokemon before it's gone! If you just picked up Pokemon Ultra Sun and Moon and are looking to complete your Pokemon collection, you'll want to make sure you get your hands on the new, exclusive Dusk Form of the Pokemon Lycanroc, which is available through a special event that's going on for a limited time. The process involves getting the Event Rockruff and evolving it in a very particular way. Here's the entire process you need to follow to get both Pokemon in the simplest way possible. You may already be familiar with the Mystery Gift feature in the Pokemon games, which let you redeem codes or receive Pokemon via events doing so much as pressing a couple of buttons. Once you have your copy of either Pokemon Ultra Sun or Moon, make sure you head into the main menu and access the Mystery Gift option. You'll need to have already chosen your starter Pokemon between Litten, Rowlet, and Popplio before you can do this. Make sure you've done so and have in turn saved your game afterward. Head to the main menu or turn the game off and on to get to it. Check out the Mystery Gift option and head into it. 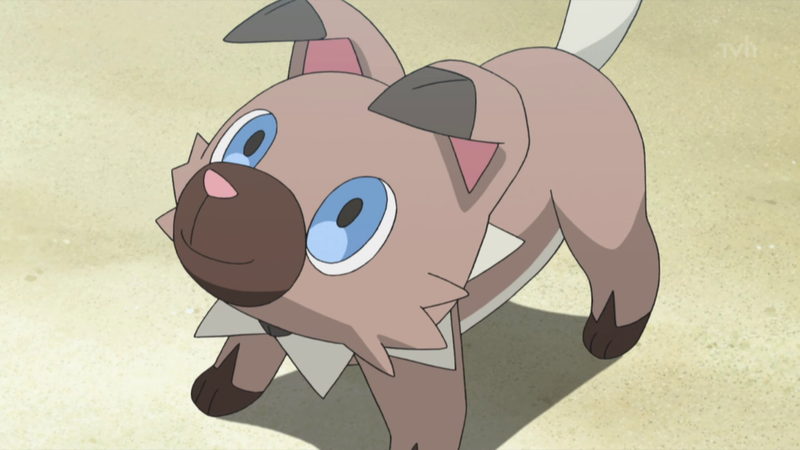 If you're connected to the internet, you should start a connection that will net you the Pokemon Rockruff. This must be done before January 10, or you'll miss out on Rockruff entirely! Once the Mystery Gift has been completed, that's not the end of this process. You'll need to head to any Pokemon Center in-game, then speak to the delivery man inside. He'll gift you with your Rockruff, so long as you have an open space in your Pokemon inventory. Next, you'll need to complete a series of events that will level your Rockruff up into the Dusk Lycanroc you've been waiting for. 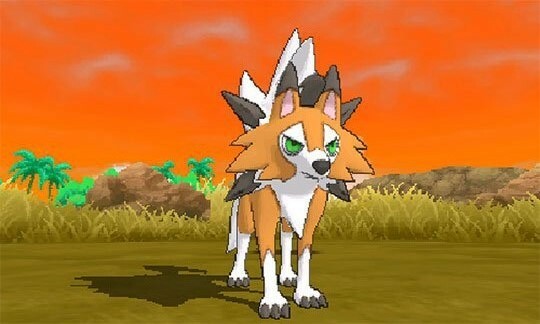 Rockruff's evolution to Dusk Lycanroc gives the Pokemon a striking new look. To get one of your own, you'll need to have first obtained the Rockruff via the methods above. The event lasts between Nov. 17 and Jan. 10, 2018, so you've still got plenty of time to do it. If you already have Rockruff, read on. If not, go ahead and read the instructions in the first part of this guide. You'll need to level up your Rockruff as usual, all the way until level 25. You don't need to do anything special for this, but make sure you level Rockruff up until the brink of 25 before playing your game between 5 PM and 5:59 PM your local time. It matters what time your 3DS clock is set to, so check and double-check before setting out to get Dusk Lycanroc. Then, let your Pokemon evolve between that time and you'll automatically receive a Dusk Lycanroc. You can only evolve the Rockruff you receive from the Mystery Gift event into Dusk Lycanroc, so you only have one shot to get this right per game. Make sure you check and double-check before setting out to do this correctly, and go from there. Congratulations! You should now be the proud owner of a Dusk Lycanroc. Celebrations are certainly in order.